By P. W. Joyce. 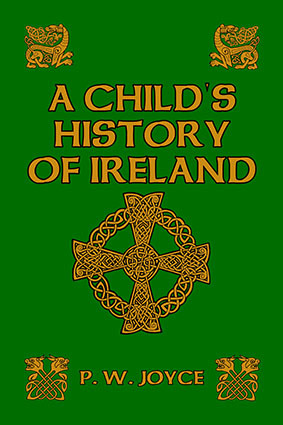 Written by one of Ireland’s most noted cultural historians, this beautifully written and illustrated work covers Irish history from the earliest times to the mid-nineteenth century. Although written for children, the author admitted in his introduction that adults had found it equally readable and informative. Starting with an explanation of the ancient originating legends of the Irish people, the author sorts out fact from fiction in an entertaining story-telling manner, keeping the narrative gripping and eventful through the centuries of tumultuous Irish history. Read about Irish Paganism, the conversion to Christianity, the Viking and Danish invasions, the history-turning Anglo-Norman invasion, and the long centuries of bloody and violent struggle with the English overlords. All of the famous characters of Irish history appear in order: St. Patrick, Silken Thomas, Shane O’Neill, Hugh O’Neill, right up to Daniel O’Connell. Along the way, dramatic events such as the invasion of Oliver Cromwell, the Siege of Derry, the Battle of the Boyne, the infamous Penal Laws, and much, much more, are reviewed in this exciting and highly satisfying overview. Now completely reset, with original and new illustrations. 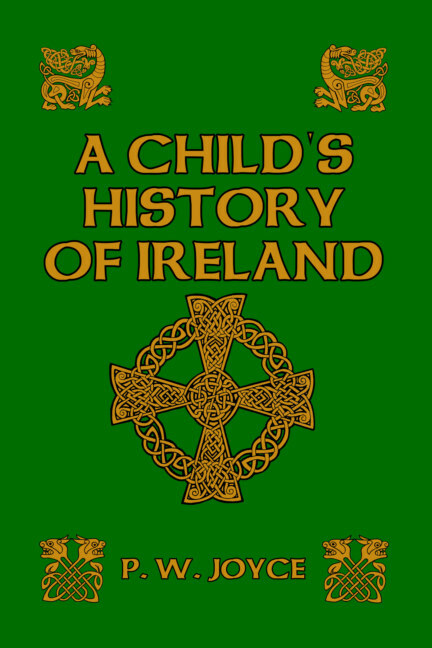 About the author: Patrick Weston Joyce (1827–1914) was one of Ireland’s foremost cultural historians, best known for his research in local place names of Ireland. A teacher by profession, his prominence and ability allowed him to be one of fifteen men selected in 1856 to reorganize the entire national school system in Ireland. He was principal of the Training College, Marlborough Street, in Dublin from 1874 to 1893, and president of the Royal Society of Antiquaries of Ireland from 1906 to 1908.